I thought today i’d just do a short post on why my blog is called what it’s called. I see a lot of bloggers, who in my opinion, have bravely made their blogs their own names. My full name is rather boring and doesn’t really have that sassy blogger vibe to it so I chose to go with a sort of pseudonym. ‘Shambi’ was a nickname given to me at school. 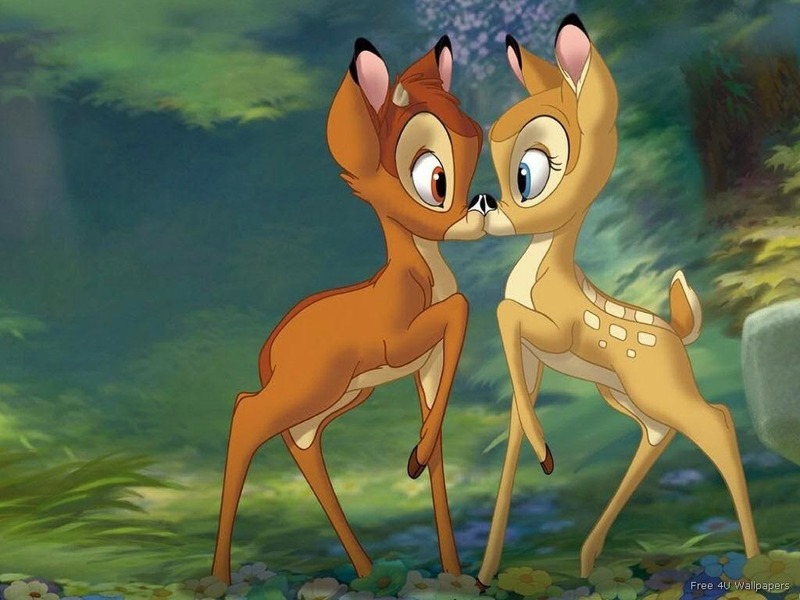 It’s a mix of my name and Bambi. I’ve always been a big Disney fan and so I always drew Bambi when I was at school, and i was kind of clumsy, so it kind of fit! 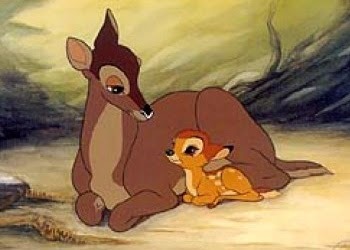 There were variations of ‘Bambi’ ‘Shambles’ ( which was ironic as I lived in York, where there is an area of the city called the Shambles). 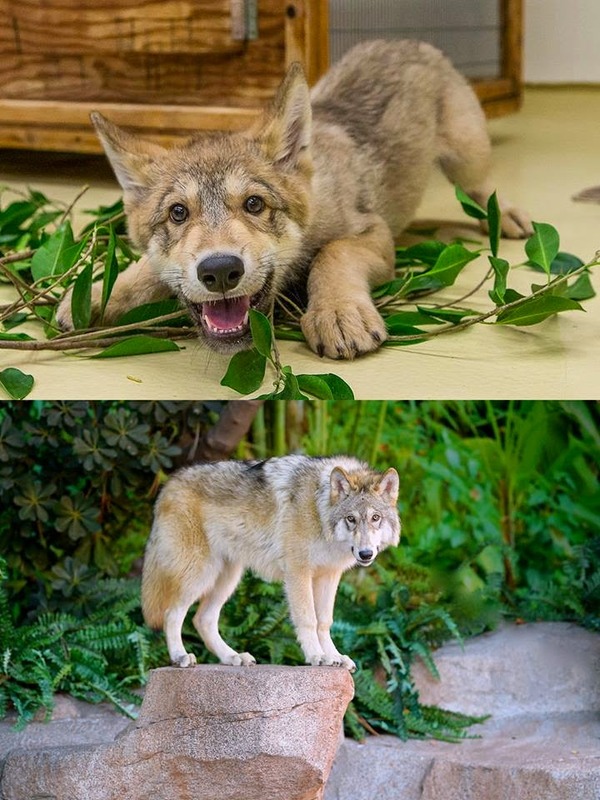 Wolf was simply because they are my favourite animals. I’ve always loved them since I was little. I remember doing a school project on them in year 5 and it was great. I particularly loved ‘The Sight’ by David Clement-Davies- a brilliant book! I’m Scottish and was really pleased to find out that my celtic zodiac animal is the wolf! What were (or are) your favourite Disney Characters? Or your favourite animal?